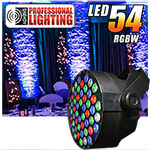 Color changing Mini LED Light Show in Red, Green, Blue and White. 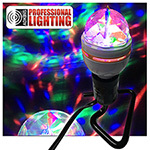 An inexpensive, fun new light show effect. 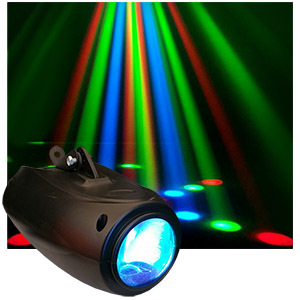 Built-in patterns of color changing, strobe and pattern rotation with sound activation and auto-run modes. Sensitivity and color speed control. Use on shelf or hang from ceiling. 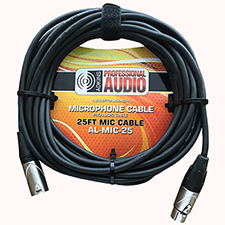 Great for house parties or mobile DJs. 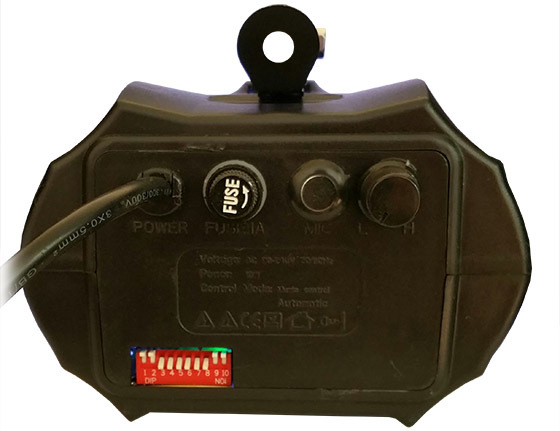 For 120 volts or 240 VoltsAC, 10 watts. Size: 8" long x 6" wide x 4" tall.